We at Calleva’s Liquid Adventures are teachers, and athletes, and whitewater enthusiasts. 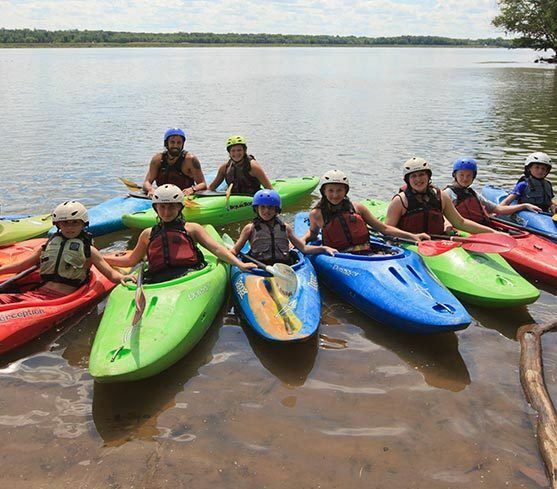 Our aim is to introduce students to the spirit of the outdoors through whitewater kayaking, in a safe and supportive atmosphere on the Potomac River and the surrounding Washington DC, Maryland, and Virginia area. 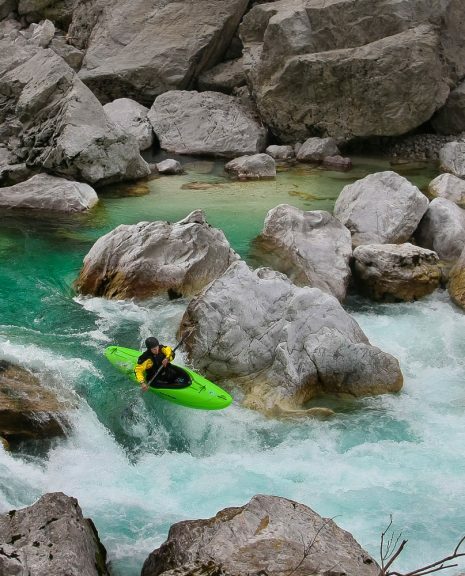 We know whitewater kayaking is fun but it can also be a source for life-long challenge and health. Beginner kayaking, Youghiogheny River, Mexico trips- we can take you where to want to go! As a Beginner, your first experiences on the river will probably affect how you feel about paddling the rest of your time kayaking. Our primary interest is to give you clear and easy-to-follow steps that will lead you to early success and open to you the many fun places on the river to explore. With patience and insight, we will be beside you as your confidence grows. 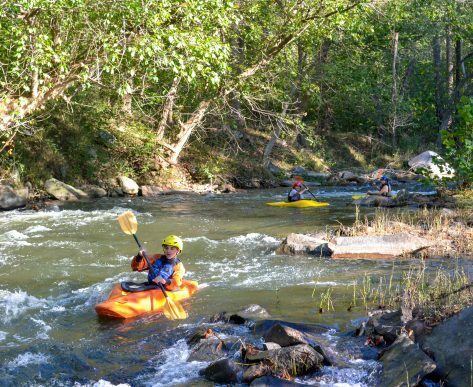 Intermediate kayakers, once you have a roll and some experience, you can really enjoy the Potomac as well as find new runs with an active community. Seeing the world from the river is a beautiful perspective that most people only dream of! We work to give you the skills to paddle and the confidence and preparation needed to be a true boater. Advanced paddlers are always pushing forward. By refining skills, taking on new rivers, and learning professional techniques you can constantly grow! Youth is at the heart of Calleva’s programs. There is so much to learn on the river: about the environment, sport, and yourself. 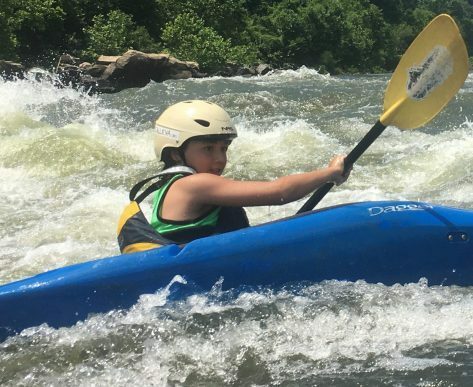 Not just a summer camp, Calleva’s Liquid Adventures opens up a world of paddling in all seasons. 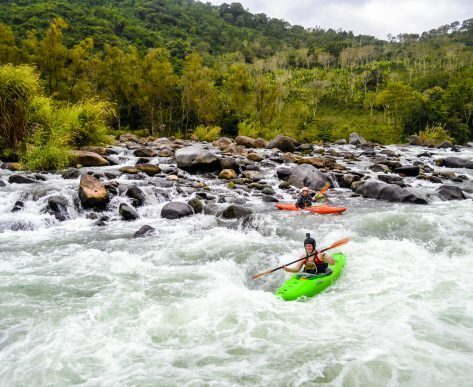 As you progress in the sport, you will want to venture into stronger currents and be introduced to more challenging parts of the rivers. It’s good to know that an expert kayaker is close-by, with suggestions for good technique, recommendations for appropriate challenges, and the ability to give you a hand if you are in trouble. At Liquid Adventures, we are paddlers ourselves. 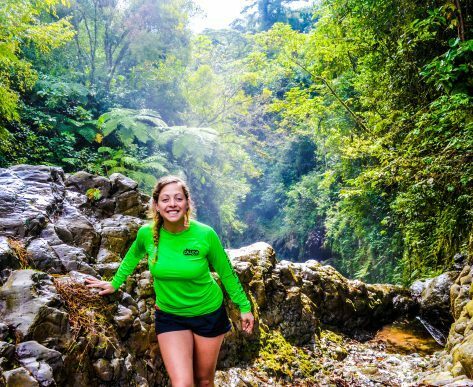 What unites our staff is love of river adventure and a passion for teaching. 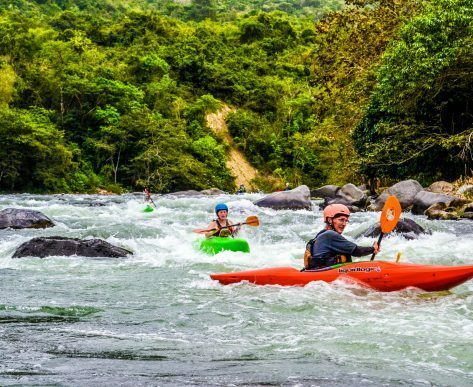 Each of our staff has a special interest in one of a variety of whitewater disciplines, whether river running, down river racing, slalom paddling, or play boating. Meet our staff! We hope you join us in this rewarding and addictive sport, and like us find a lifetime of recreation on the river! We are a paddling school focused teaching every step from day one in a boat to day one on a waterfall. Liquid Adventures believes that building a well rounded athlete is the best way to progress, which is why we have seasonal trainings.